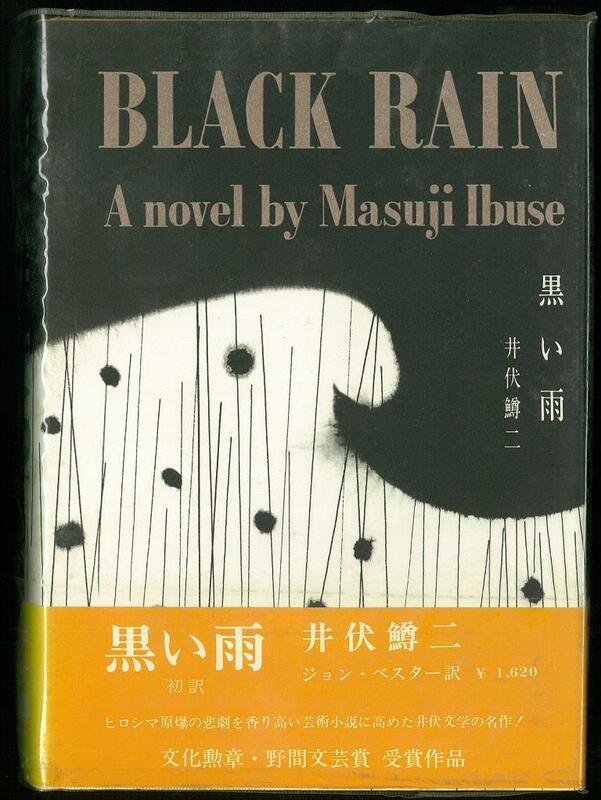 英米文学・言語学・日本学・洋雑誌 小川図書 : 黒い雨　Black Rain. First edition. 300pp. カバー. 帯. 小口薄いヤケ. 甘えの構造　The Anatomy of Dependence. [英文] 万延元年のフットボール The Silent Cry.